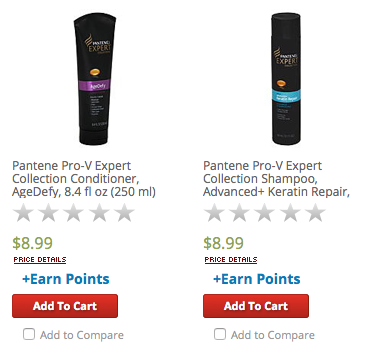 New $2/1 Pantene Expert Collection Coupon + Deals at Walmart, Kmart & More! There is a new Pantene Coupon available to print. 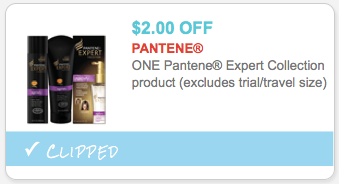 The coupon is for $2.00 off (1) Pantene Expert Collection product (excludes trial/travel size) and can be found under zip code: 77477. Kmart sells the Pantene Expert Collection Products for $8.99 and starting on Sunday 12/28 Kmart will be doubling coupons up to $2 making these $4.99 after doubled coupon. 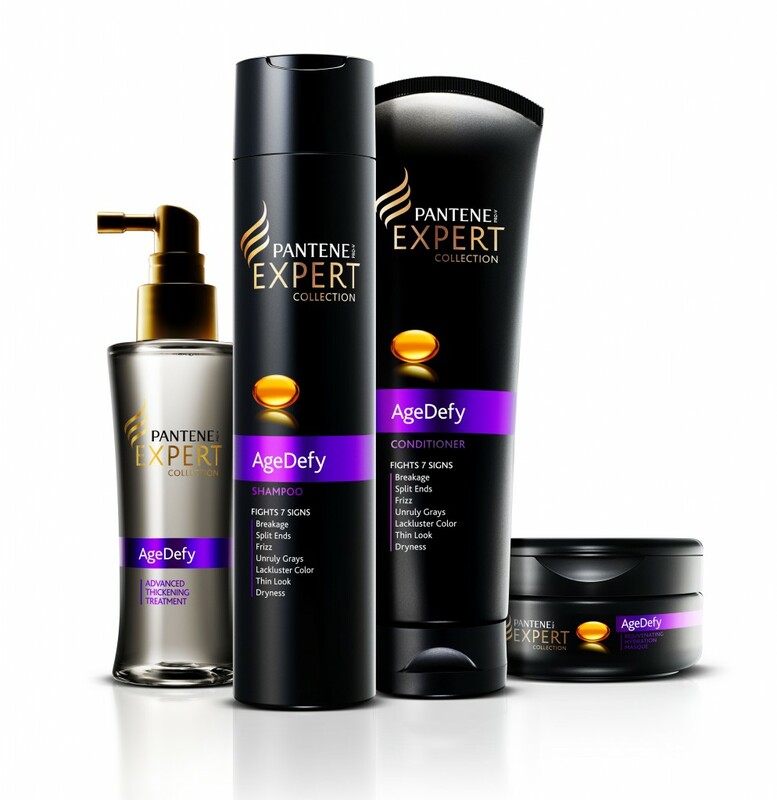 Walmart sells the Pantene Expert Collection Products for $7.97 making them $5.97 after the coupon. New $0.75/1 Laughing Cow Cheese Coupon – $0.69 at ShopRite & More!